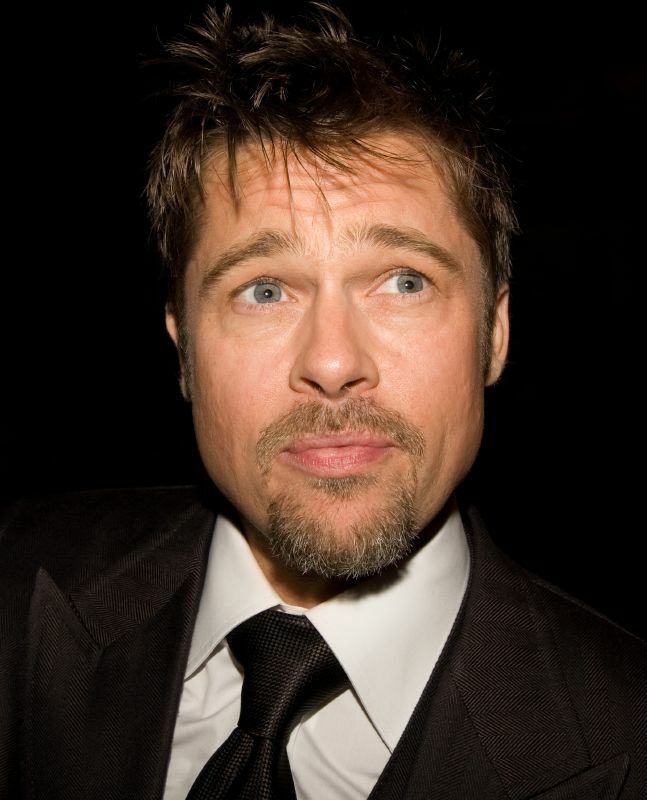 TIFF 2008 - Brad Pitt, John Malkovich, Tilda Swinton and more! The Toronto International Film Festival's second night was amazing! What a difference the venue makes! I really hate that lots of celebrities are going to the Elgin this year. Roy Thompson Hall is where it is at! I managed to secure a 2nd row position with my friends in front and behind me, so we managed to stop some of the pushing when Brad arrived. Between the two showings I took more photos than I normally do at the film festival (approximately 60 shots). Brad Pitt, John Malkovich, Tilda Swinton, Dakota Fanning, Jennifer Hudson, Queen Latifah, Sophie Okonedo, Alicia Keys, Jann Carl (Entertainment Tonight) and Dina Pugliese (from Breakfast Television). View all of my Toronto International Film Festival 2008 Photographs.